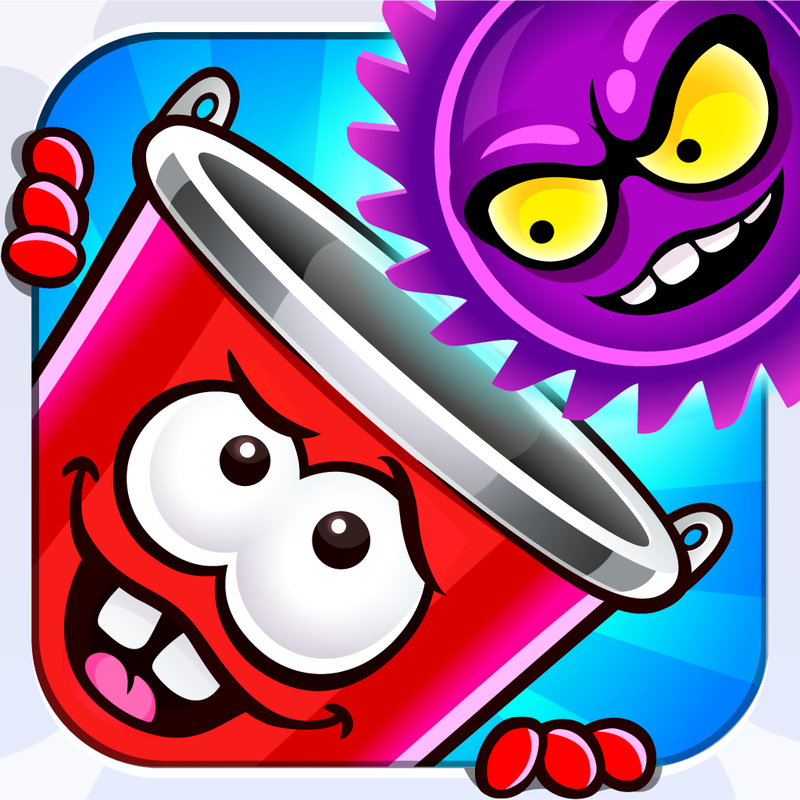 Bucketz is #1 in Iphone Quality Index' Top 10 iPhone games of July 2012! Join The Nine, the most unlikely gang of heroes in their desperate quest to restore balance to all things and uncover the mystery behind the Dark Bucket and the Minions! 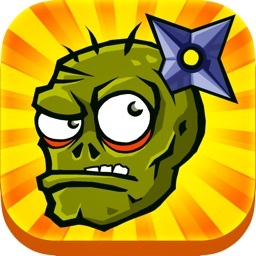 Stash hundreds of ITEMS into your BUCKETZ, fight a horde of devious MINIONS, face relentless BOSSES, and utilize countless POWER-UPS while dodging increasingly challenging OBSTACLES throughout and maintaining BALANCE. 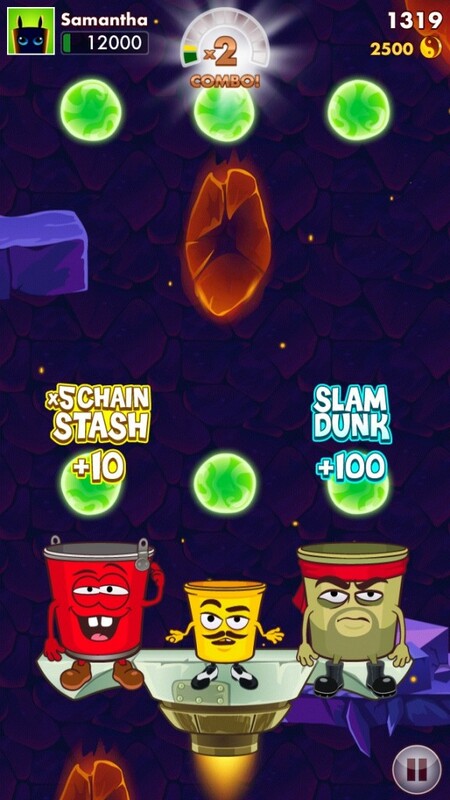 Will you emerge as the Master of Balance or watch the Bucketz tumble away into oblivion? Prepare for split second saves and hours of adrenaline filled, edge of your seat gaming as you stow hundreds of items in the Bucketz, in a daring attempt to preserve equilibrium. 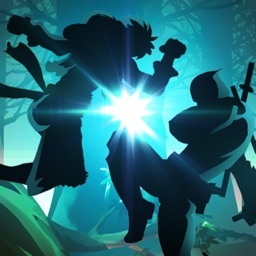 Intuitive touch screen controls allows you to play the game as you like and develop your own play style: Showcase your acrobatics prowess or brawl your way to victory! Play your way through an impressive array of adversities such as MINIONS that shape shift into lethal forms and smart BOSSES that dodge your fingertips, aliens that try to kidnap your Bucketz and fake items that morph your Bucketz into evil versions of themselves. Prepare for a surprise around literally every corner. Utilize or avoid insane Power-ups (and downs) plus situational ones that don’t always work in your favor. Equip your Bucketz with EPIC UPGRADES to beat the odds. 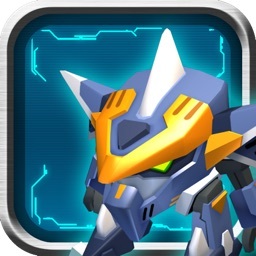 • Amazing hand drawn graphics and thousands of frames of animation in full Retina Display. • Lame-proof humor woven throughout hundreds of funny interactions between the characters, minions and the bosses. • A rock solid story leading to the epic finale with major twists along the way. • Levels (after Tutorial) are dynamically generated from hundreds of thousands of hand crafted algorithms, allowing for a different experience every time you play! • Unique extra Game Modes can be unlocked as you progress, and new content is on the way! 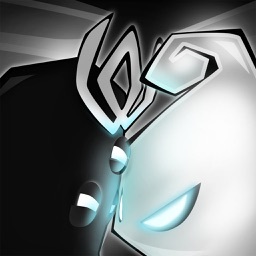 • COMPETE with Friends on Points and Achievements via Game Center. Bucketz is a Universal Application and will work on all iOS devices with the EXCEPTION of iPod touch 3rd Generation 8 GB, iPhone 3G and OLDER devices. 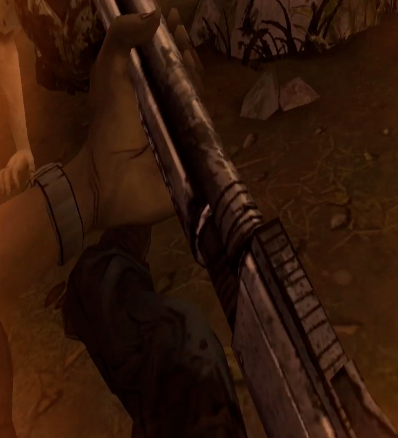 It's the end of the week, which means we've rounded up the hottest new games that you don't want to miss. 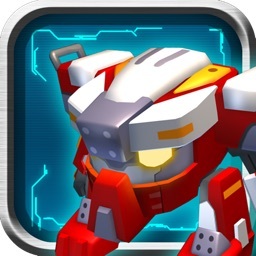 We're also featuring the official AppAdvice Game of the Week - all on today's AppAdvice Daily.